by: Ben Hikok, Tuesday Turtle originator, father, friend, community volunteer and attorney. Do you ever think back to the way you felt as a child while riding on your bicycle? Do you miss the wind in your hair (or at least as it blows through the vents in your bike helmet)? Maybe it’s time for you to get out and ride again! 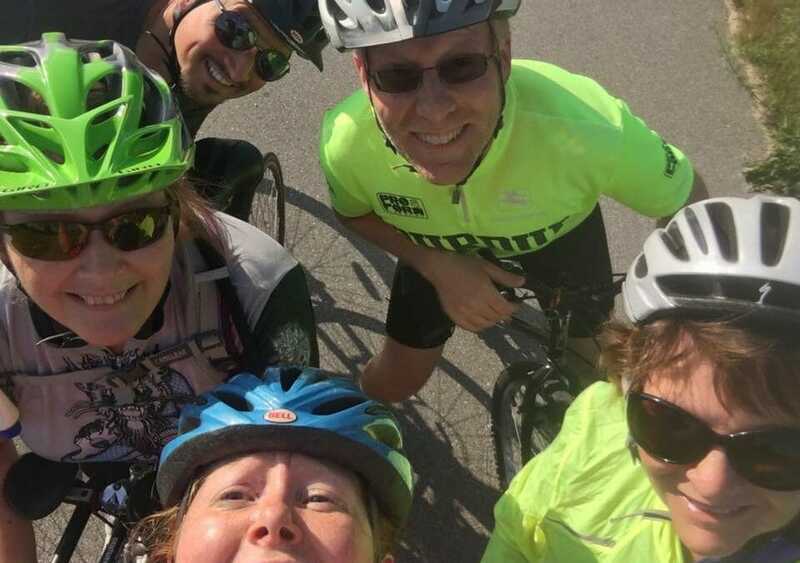 I recently began riding with the Cadillac Cycling Club, a local volunteer organization devoted to the task of promoting and supporting bicycling in the Cadillac area.  The club promotes a number of events, and its offerings can be explored in greater detail at its website, located at http://www.cadillaccyclingclub.org/. In the course of conversations with other members about the various group rides that are already offered, and their speed and distance groupings, it occurred to me that there needed to be a group ride for those whose ambitions were more modest, but nonetheless wished to explore riding on the road and to introducing themselves to riding together as a group. Thus, was born the Tuesday Turtles group. Our goal is to provide knowledge and experience for cyclists who may be new to cycling, or who may be returning to the sport after a hiatus, or even cyclists who want to eventually step up their personal challenge and ride with one of CCC’s longer and more challenging group rides. The Turtles group is currently doing rides of approximately ten miles in length, at a pace of 8-10 miles per hour. 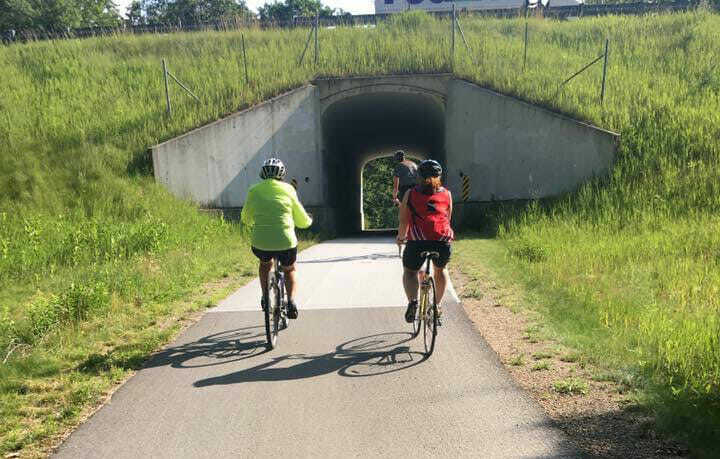 We have begun by taking groups on the White Pine Trail, in order to build their skills and endurance, and in order to introduce them to group riding. We intend to move on from there to road riding, which will include basic skills such as hand signaling and the rules of the road, and right-of-way. On a recent ride, we hosted riders ranging from their late 20s into their 70s. We even had a 4-year-old riding along in a bike trailer! We are seeing a definite uptick in interest in the program as people learn about it, and we have been very gratified by the response. In fact, we have had such a positive response that we are going to continue to offer the Tuesday rides into the future. We intend to offer choices to the riders who show up, such as route and distance that will enable them to get a wider range of experience in multiple settings. We will make decisions collectively among the riders that show up on Tuesday evenings. The Turtles group assembles on Tuesday evenings, weather permitting, at the DEQ parking lot on Lake Street in Cadillac, which is located next to the After 26 Depot café located in the old train station. Assembly time is 5:30 pm, and we get started on our ride by 5:45 pm. Confirmations and weather announcements are made on the CCC Facebook page. If you think that this sounds like the chance that you have been looking for to rekindle your love for riding a bike, come and join us!